Why Did FG/AG Take So Long? As soccer continues to evolve and grow within the United States and, to some extent, the rest of the world, the move to create more pitches and places to play is inevitable. With that, more and more pitches are resorting to using artificial grass surfaces. However, for the vast majority of players, not all of their time within their boots is spent on one primary surface…we jump around from firm ground to artificial grass all the time. So, why did it take so long to get boots that cater to that demographic? 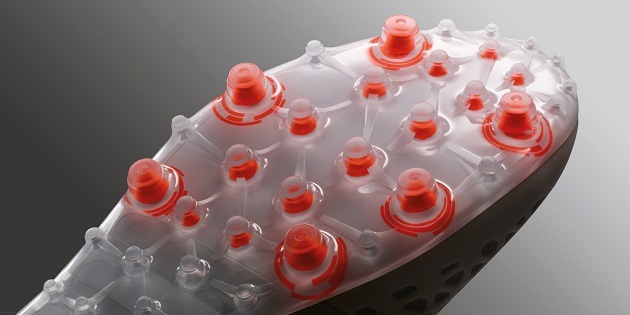 Something that The Instep has said on its reviews for years is to warn any player attempting to use FG boots on an AG surface. The reasons are simple and obvious. Using a typical firm ground pattern on an artificial grass surface can result in horrific knee injuries, and the danger of your feet “sticking” in the turf is ever-present with FG on AG. This misuse also instantly voids the boot’s warranty and can quickly destroy the integrity of the boot’s build. 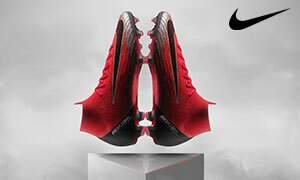 Still, because of the cost of the high-end boots, players are reticent to purchase two boots with two different patterns. 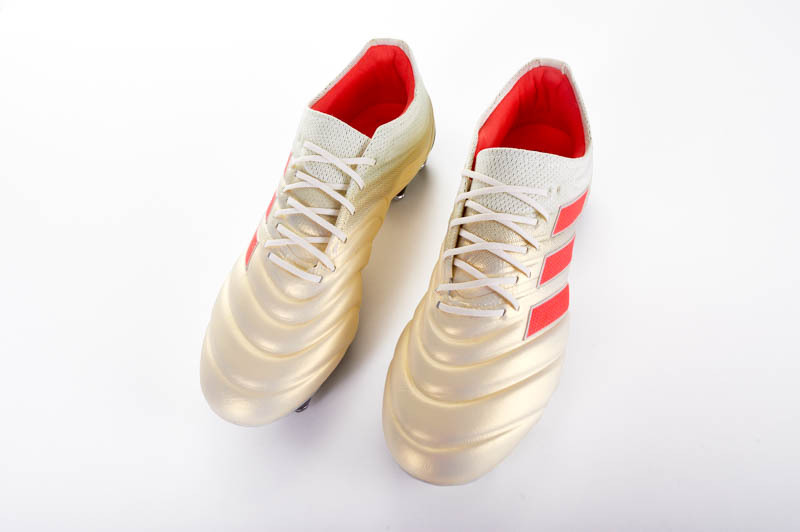 Instead of opting for two boots, players choose to use one top-tier boot on any surface they end up playing at. 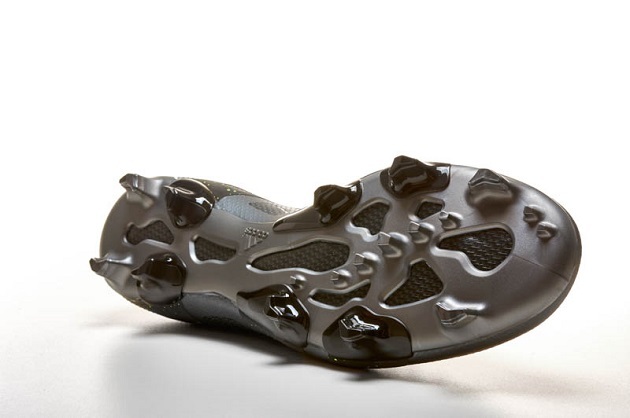 The outcry for a boot with the functionality to play on FG/AG surfaces has been long and loud. Although conical studs are a favorite with many players, the current generation has taken to the conical pattern simply because of the effectiveness of conical studs on either surface. While not perfect, conical studs get caught less frequently and result in fewer injuries than their bladed counterparts. Still…the wait for a boot that is built to function on either surface goes on. 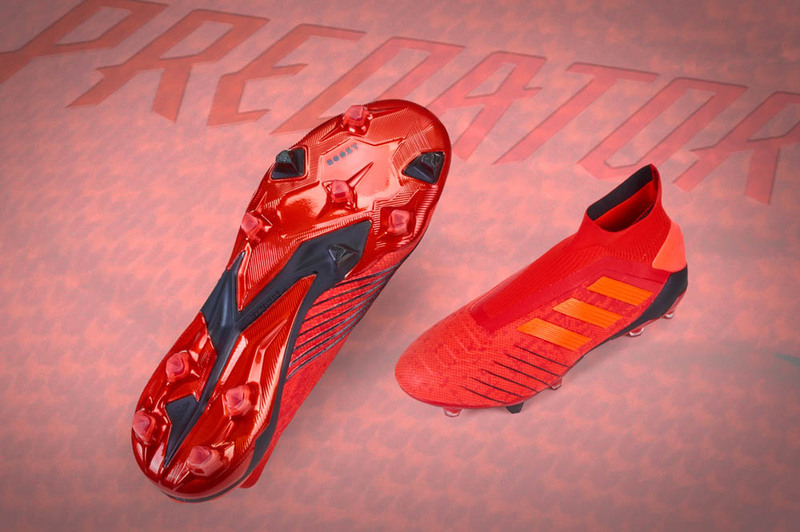 Then, in the midst of their touted “revolution,” adidas drops the first supposed FG/AG functional soleplate. 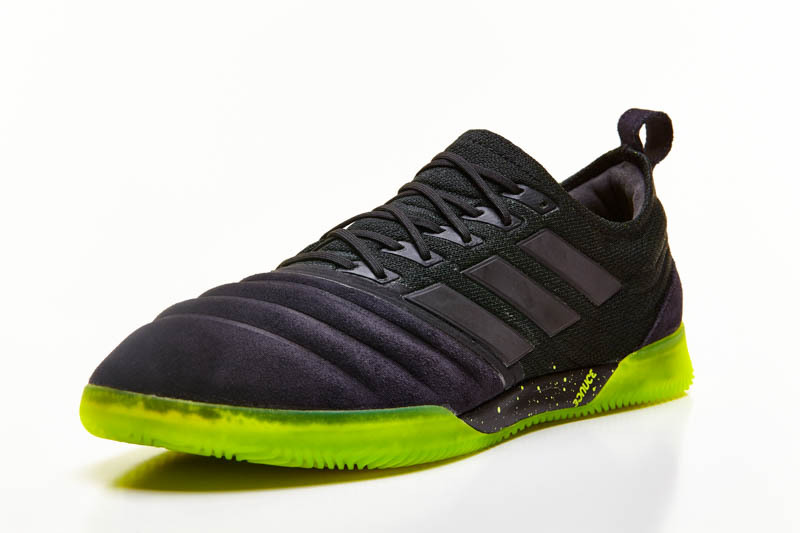 After extensive reviewing of all of the boots built for the future of adidas, the ACE seems to be exactly what the masses have been calling for. The X and Messi 15.1 are decent options, but the ACE is definitely the best model for use on either firm or artificial surfaces. A blend of nubs that we would expect on a turf set-up and some short rounded studs come together to create a great blend of traction on every surface that we used for testing. The first FG/AG shots have been fired…the only question now is who will follow the three stripes down this path? It is always amazing when a brand finally acquiesces to a major need in the market. However, even when the world sings your praises, it still has to be said that the move was long overdue. As we said earlier, we now have to wait and see if adidas sticks with the idea, if another brand joins in with the FG/AG move, or what the future holds for stud patterns. Do you think the future is FG/AG? Or, is this just a fad? Is FG/AG already dead? I have some Aces from last year that I love, but I don’t see any in this round.